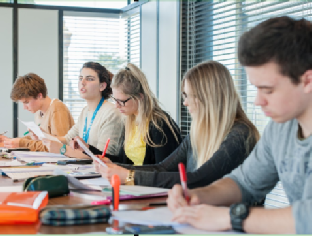 Our courses aim to provide students with the all the knowledge, exam technique and revision materials required to be successful in their A Level Maths exams. In a small group setting (of no more than ten students per group), students see the benefit of greater contact time with teachers who are not only experienced at teaching A-Level Maths, but also have experience of marking for the exam board. Consequently students will get insider tips on how to "target the marks" in their exams. 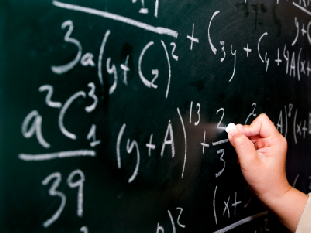 Our A Level maths revision courses were initially set up in 2013 by our head tutor John Armstrong who has extensive experience at teaching A Level Maths in a local sixth form. Since then they have grown in popularity and are usually fully subscribed well in advance of the courses taking place. John still leads and delivers the courses and guarantees that any other teachers who have an involvment in delivering these revision days are qualified and experienced A Level Maths teachers with experience of marking for an exam board. Our courses are growing ever more popular year-on-year and due to the limited number of places on the course it, is imperative to book early in order to avoid disappointment. 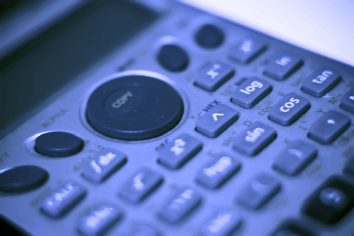 Booking a place on one of our A Level Maths revision courses couldn't be simpler; simply follow the link below to our purchase page to see which courses are running one what dates and an up-to-date price list. If you have any questions at all please call the John Armstrong on 01904 864 264.